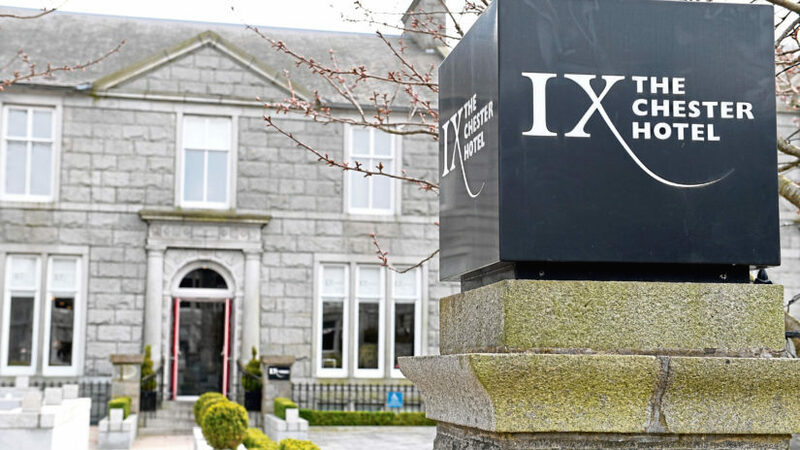 Forty new jobs will be created at an Aberdeen hotel when it opens its expanded function suite. 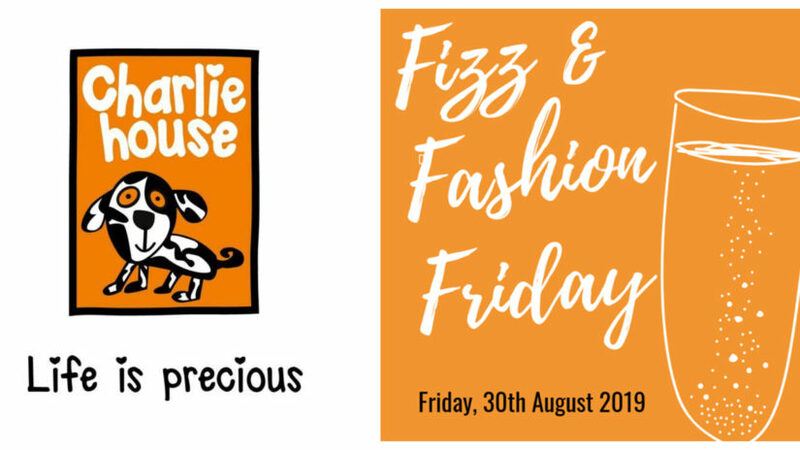 A north-east charity will once again host a Fizz and Fashion Friday. 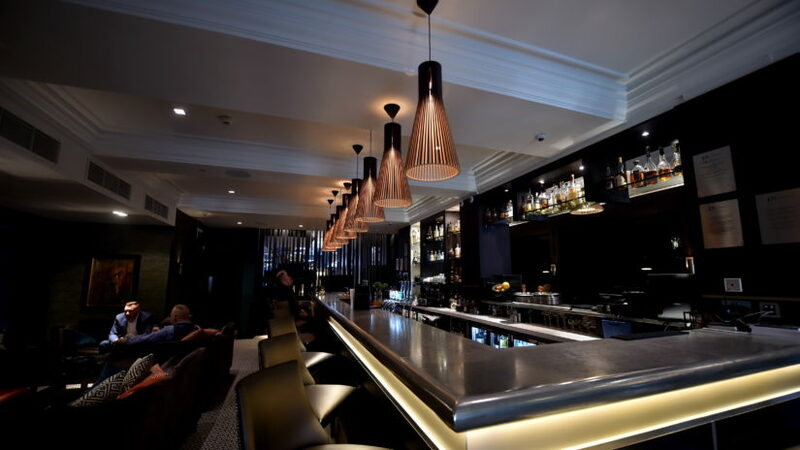 An Aberdeen hotel has been granted permission to sell alcohol in its new extension which will open this year. 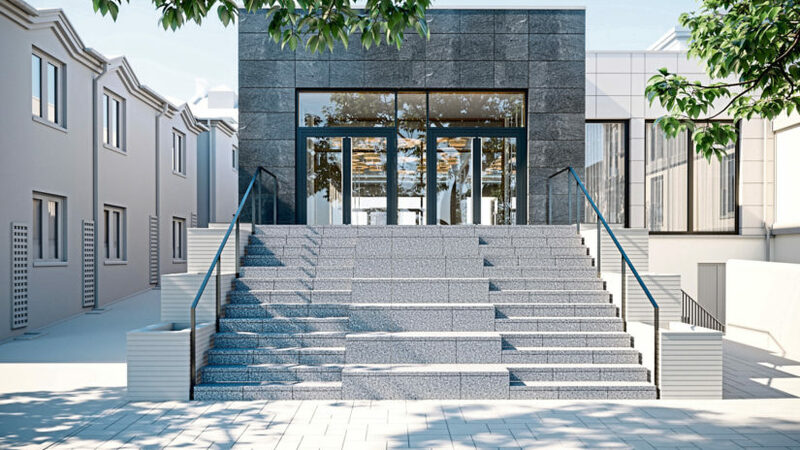 A new hotel extension could welcome guests from June. 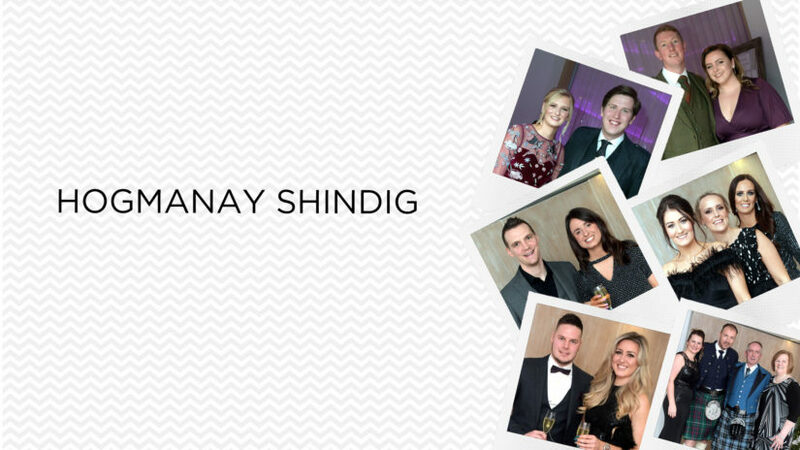 Did you attend the Hogmanay Shindig at The Chester Hotel? Check out our latest photo gallery to see if you’ve been snapped.